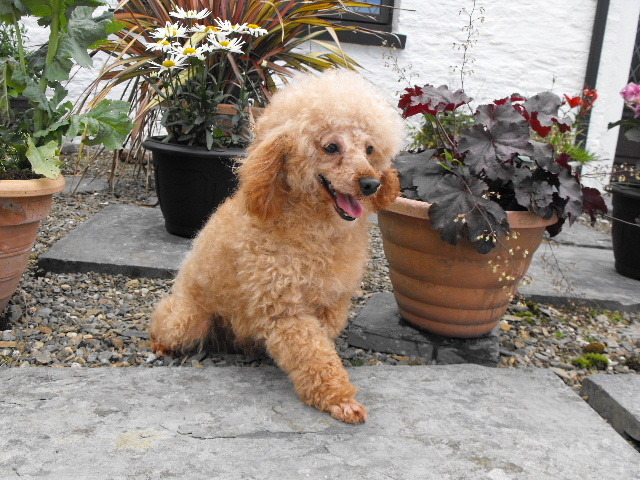 This entry was posted in Adult, Male, Stud Dog, Toy Poodle on June 15, 2013 by Tessa Marchand. FRANKIE IS OUR MINIATURE SCHNAUZER STUD DOG, TRYING VERY HARD TO FOLLOW IN THE PAWSTEPS OF OUR VERY FIRST SCHNAUZER BOY, SPARKY, WHO WAS ONE OUR FIRST BOYS TO INTRODUCE US TO THE ADVANTAGES OF FIRST GENERATION CROSS HYBRIDISATION MANY YEARS AGO, WHICH IS NOW SO VERY POPULAR! 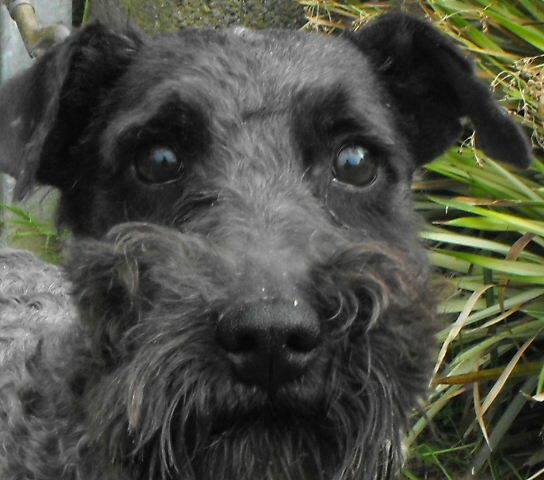 This entry was posted in Adult, Male, Miniature Schnauzer, Stud Dog on June 15, 2013 by Tessa Marchand. 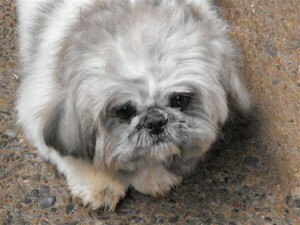 This entry was posted in Adult, Male, Shih Tzu, Stud Dog on June 15, 2013 by Tessa Marchand. This entry was posted in Adult, Bichon Frise, Male, Stud Dog on June 15, 2013 by Tessa Marchand. PERCYTHEPUG as a puppy with h is favourite Peppapig toys! Percy will have an enormous task, continuing the tradition introduced by HARRYCALLMEHOUDINIPUG, our first pug dog, who could enter the ladies chambers at will, and return to his own, without us being any the wiser, until we had our litter of first pug cross puppies, which were so popular, we have continued them ever since! back links . This entry was posted in Adult, Male, Pug, Stud Dog on June 15, 2013 by Tessa Marchand.